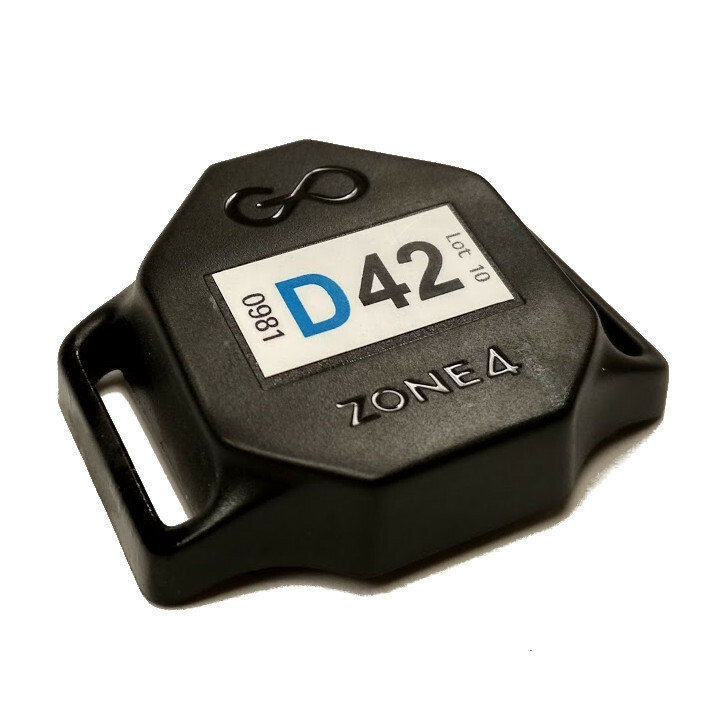 Zone4 has built-in support and features specifically designed for most common biathlon race formats. A GoChip timing point can be easily carried to the start or finish line, or you can fit a few in a backpack. Then you just have to bury the line in the snow. GoChip loops can also be permanently installed during the summer to make setup as easy as just plugging the activator in on race day. The GoChip timing chip is durable but light enough to forget you're wearing it. It is waterproof and works at temperatures down to -25°C. Penalty loops will be automatically counted by the GoChip system. 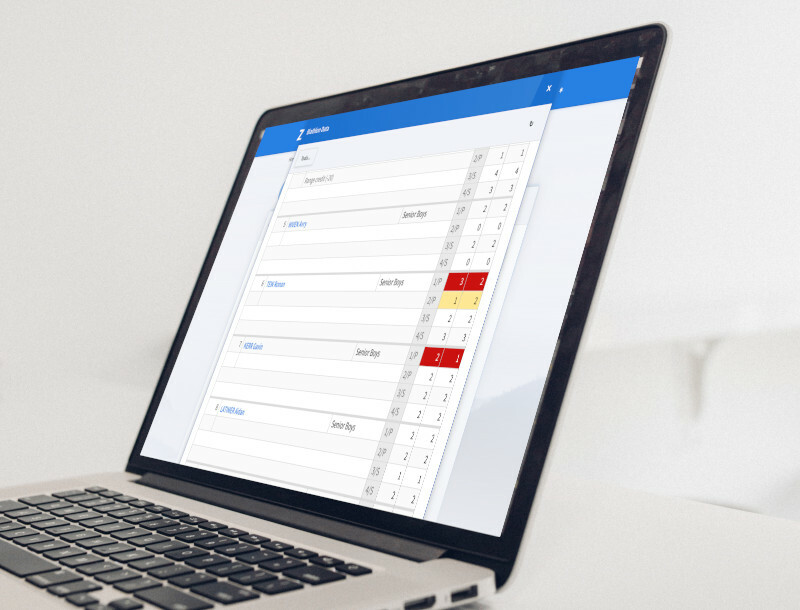 As shooting scores come in, all the information is displayed in the biathlon control panel, and any mismatches between shots and penalty loops will be highlighted in red so it's easy to assign penalties. 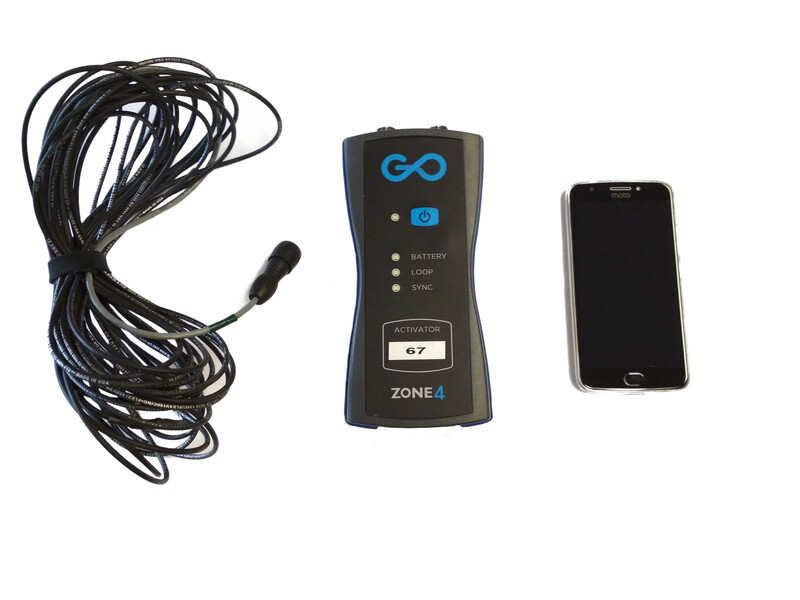 The GoChip system makes it easy to put as many timing points as you like on the course, so you can record mid-lap splits, time in the range, or time a specific climb or descent. 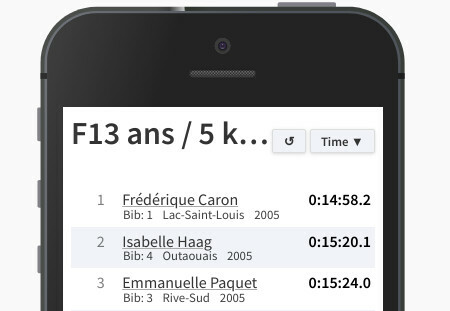 Your race results will be automatically updated on our website, within seconds of each racer finishing, so racers can see how they did on each run and compare times with their friends. Of course, you can also choose to keep the results private until an awards ceremony. 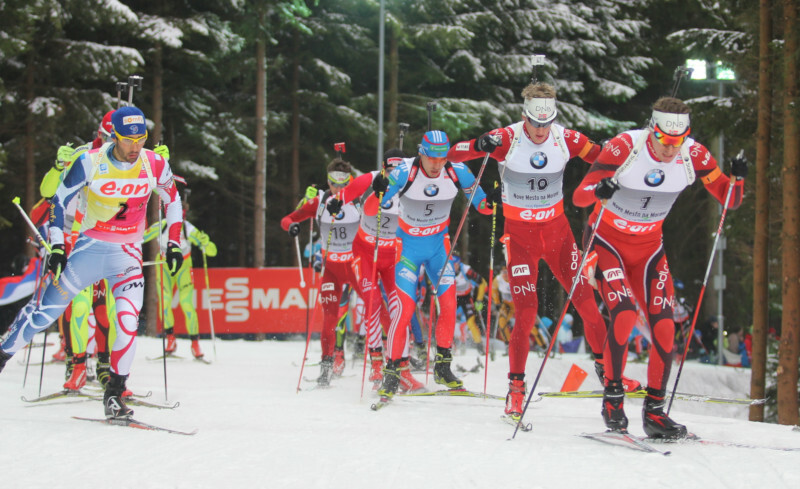 For a standard biathlon race, you'll need three timing points: penalty loop, lap, and finish, and a timing chip for each racer.